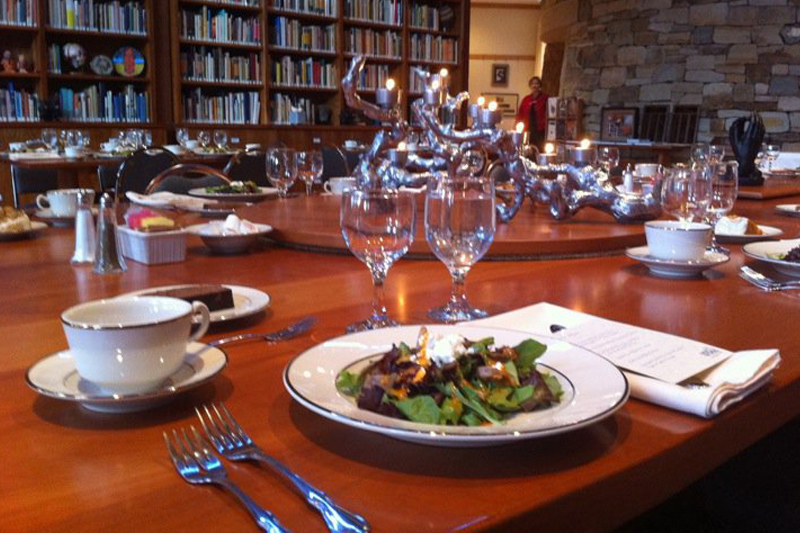 Whether it is a hot and healthy lunch for your Board Members or an elegant Holiday Party for the entire company, Eatible Delights Catering & Events is your corporate event catering resource. 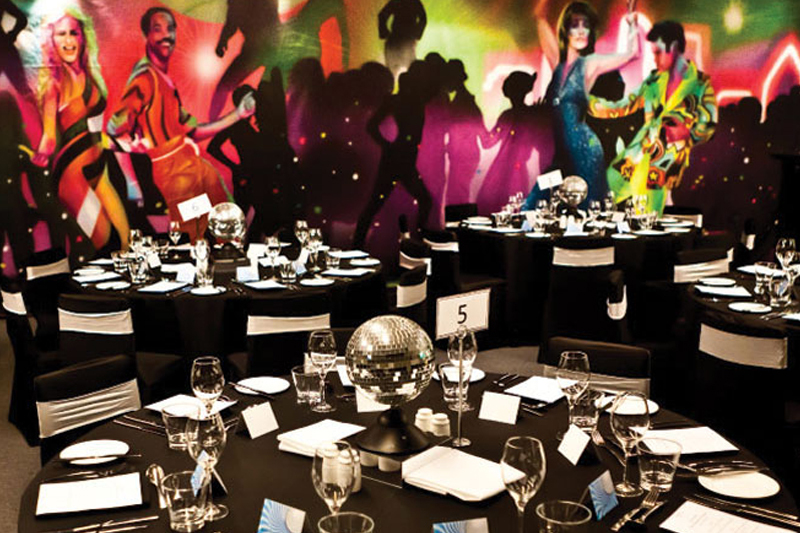 Our corporate event designers can assist with venue selection, rental needs, entertainment and any special requests. We understand the importance of making the proper impression in business. 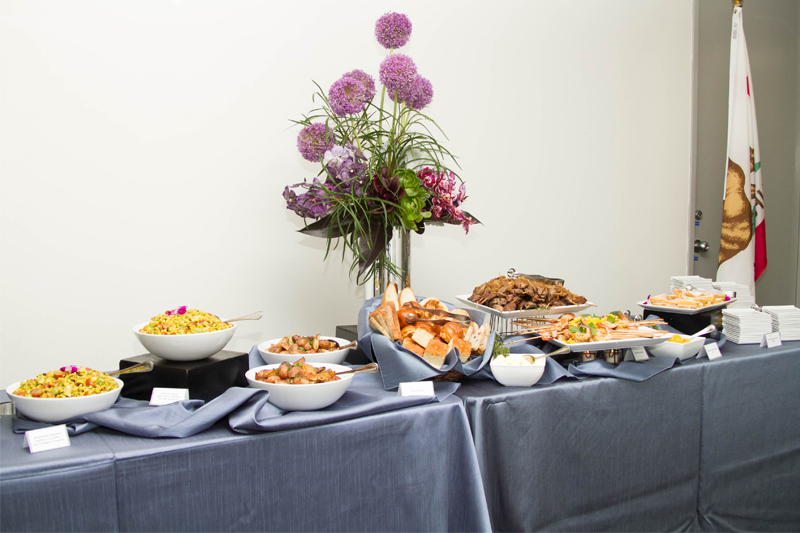 EDC’s commitment to fresh from scratch cuisine and high quality service makes us your corporate catering connection. You bring a high level of professionalism and effort to your workplace. And so does EDC. We make it easy; from the quote to the clean up, the whole process should leave you feeling stress free. I've been a patron of Eatible Delights for the past six years. I have used their service for both private and business affairs. The food is always quality as well as fresh! The owner and staff have always been very professional. They are my go to company for corporate event catering! Oh, and the prices are right! 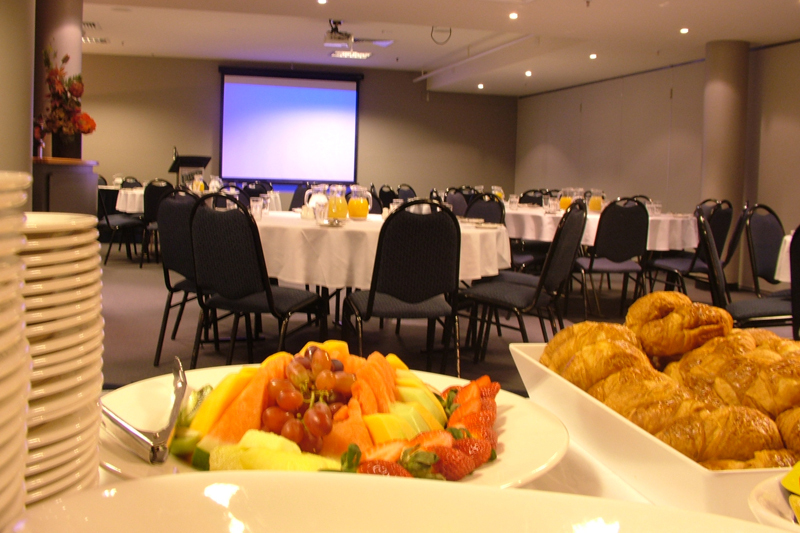 Take the first step in making your corporate event spectacular!